MUMBAI: SAB TV’s Namoone is one highly anticipated show in the making currently. 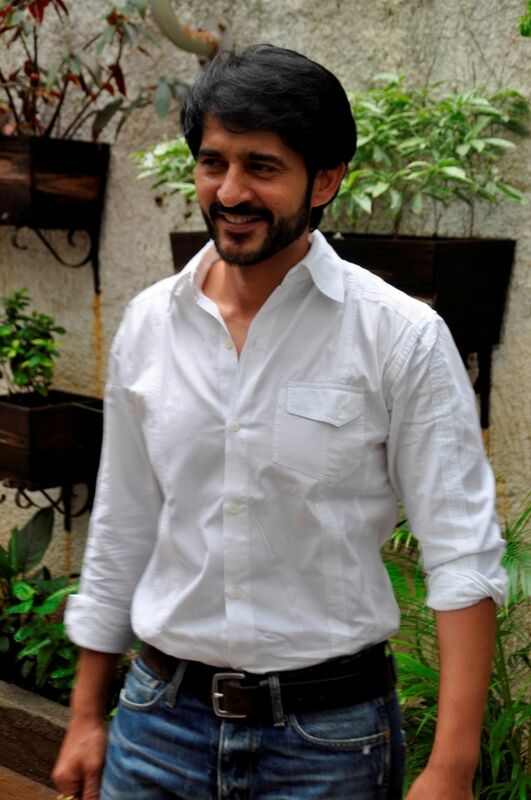 Produced by Dashami Creations, the upcoming sitcom was reported to star TV actor Hiten Tejwani. 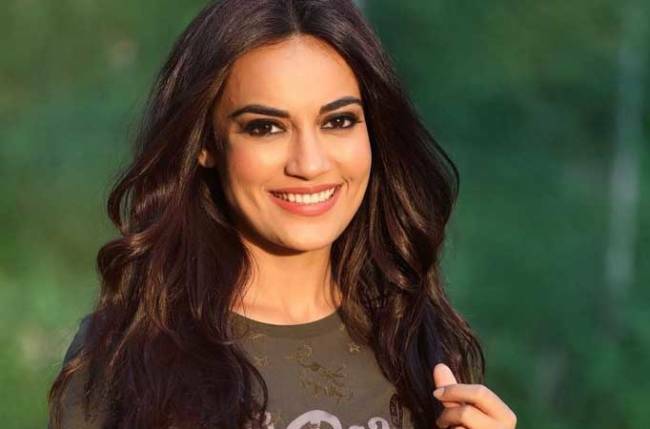 As per media reports, Tejwani, last seen in the 11th season of Bigg Boss, was supposed to play the lead role in the comedy series. This was supposedly his first stint in the comedy space. 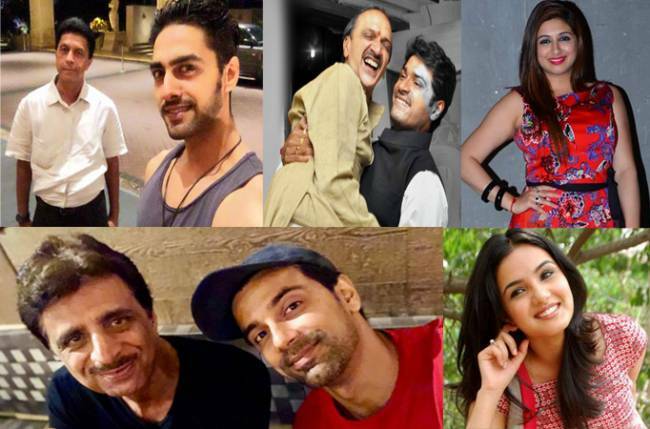 However, the latest series of developments could be disappointing for the loyal fans of the Kyunki… Saas Bhi Kabhi Bahu Thi fame actor! A reliable source informs businessvoip that Hiten is no more a part of the upcoming show. 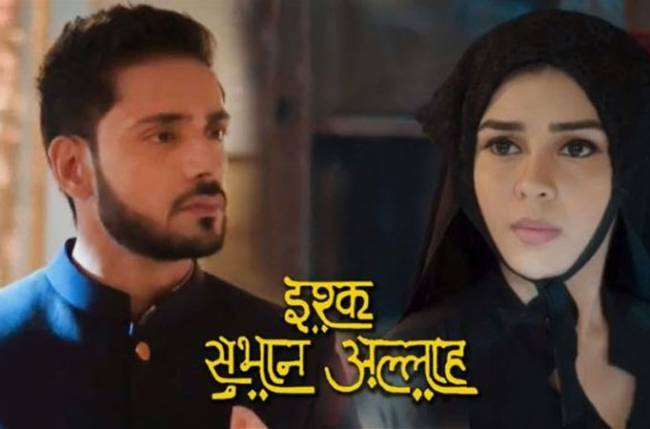 A little birdie reveals that things couldn’t work out between the actor and the production house. 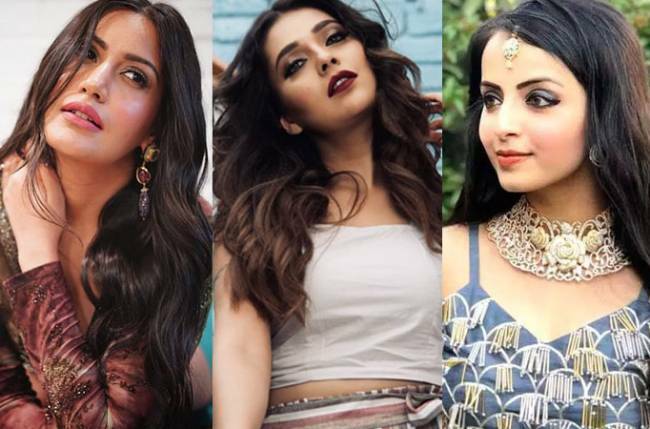 Apparently the makers are figuring out the actors who could replace Tejwani. A prominent name buzzing to step in Tejwani’s shoes is of Kunal Kumar. The 39-year-old actor has a fruitful association with the channel over the years. He was the lead in India’s first silent comedy Gutur Gu and was also seen in Khidki, both of which aired on the GEC. The actor has prominently done work on the 70mm screens and is well known for his comedy. He has been part of stellar movies like Main Hoon Naa (2004), Bunty aur Babli (2005) etc. Apparently, Kumar, who hails from Haryana, has been approached to play the lead. However, nothing is concrete as of now. A little birdie informs that he was one of the early one’s to audition for the TV show however; things didn’t work out that time. Hopefully with this show the actor will return to acting post his brief hiatus. When we contacted Ninad Vaidya, head of Dashami Creations, he was “busy” and asked us to “call later”. Stay tuned to businessvoip, your one stop destination for all the updates from the world of television.